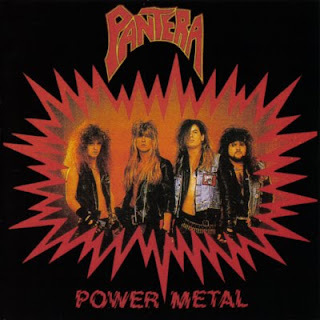 Power Metal is the fourth studio album by heavy metal band Pantera, released in 1988 on Metal Magic Records. The album showcases a style closer to thrash metal rather than hard rock, which formed the basis of the band's previous three albums; although traces of glam metal can still be heard. Notably, Phil Anselmo makes his first appearance on vocals (having replaced former vocalist Terry Glaze), as well as guitarist Diamond Darrell, who performs vocals on "P·S·T·88" (he later provided vocals for the songs "Caged in a Rage" and "Heard It on the X", from the soundtracks to Supercop and ECW: Extreme Music, respectively). "Proud to Be Loud" was written and produced by Keel guitarist Marc Ferrari and was originally intended to appear on that group's self-titled album, Keel (1987); however, Keel would not record a version of the song until 1998. Pantera's version was used as the party song in the theatrical cut of the 2001 film, Donnie Darko, credited to "The Dead Green Mummies". Glaze also helped to co-write "Down Below", with an earlier recording of the song appearing on Pantera's third album, I Am the Night (1985). 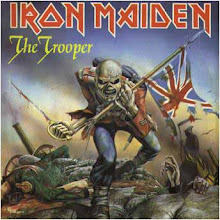 Like that of their previous albums, having not been reissued by the band since its original release on CD, vinyl and cassette, official non-bootlegged editions of the album have become rare collectors items, with any that exist often being circulated through online auction websites such as eBay.